In a rare instance of a record company doing the right thing, Sony became the first major label to legalize unofficial remixes and DJ mixes. It’s not like DJs were ever going to stop borrowing copyrighted samples for remixes. Remixes can’t be stopped! But now, finally, you’re going to start seeing more remixes on Spotify and Apple Music. The somewhat surprising (if long overdue) move comes with a deal Sony just signed with Dubset, a San Francisco-based startup that fingerprints mixes and provides royalties to the record companies that own rights to the samples. When a DJ releases an unofficial remix of a Sony-owned track, Sony will now get a cut, and listeners will get to enjoy the remix on more platforms. Major Lazer and Bad Royale proved that the model works seamlessly last year, when they worked with Dubset to release “My Number,” a cover song with samples from other copyrighted tracks. It’s now been listened to 1.7 million times with each play depositing a little bit of cash in everyone’s pocket. Good song, too. Illegal music uploaded there has sometimes flown under the radar since SoundCloud is protected by Safe Harbor law regarding user generated content. But if it’s legally available on Spotify, Apple Music, and elsewhere, listeners wouldn’t have to go to SoundCloud. The death of Soundcloud would be sad. But it wouldn’t really be a surprise. The company has been knocking on death’s door for years now, as Spotify and Apple Music continue to dominate the streaming business. 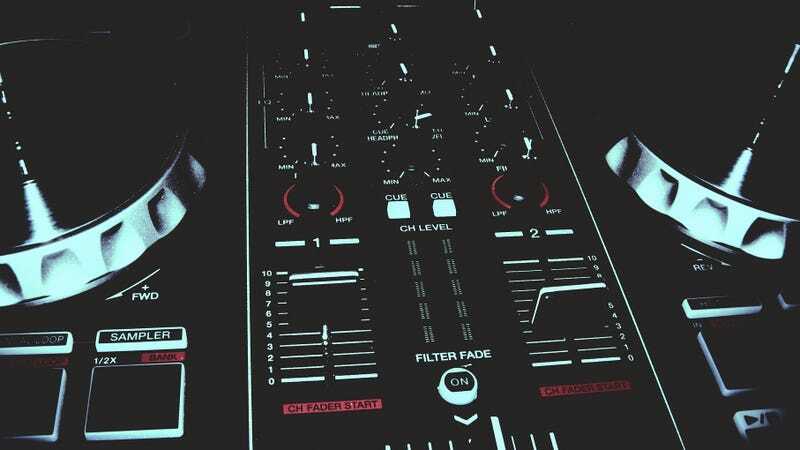 Furthermore, the free-for-all of remixes and DJ mixes that used to make Soundcloud great has been restricted since record companies started cracking down on copyright infringement. These days, tracks either fly under the radar or get taken down almost immediately. It seems like there’s a third way now. Unfortunately for Soundcloud, it’s the record companies and the streaming giants that will benefit from it. Fortunately for you, the aging club kid, this new age of legal remixes will be good for music enthusiasts. Correction 12:30 - An earlier version of this post said that Dubset was based in Berlin. The company is actually based in San Francisco.